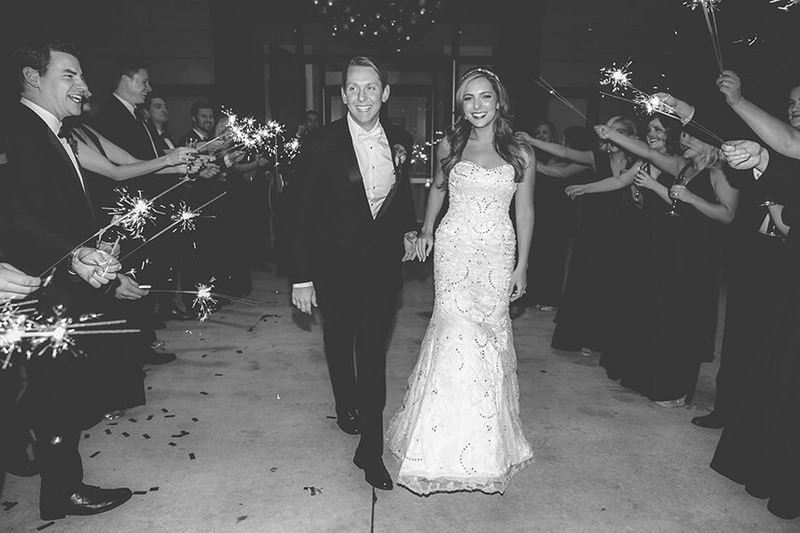 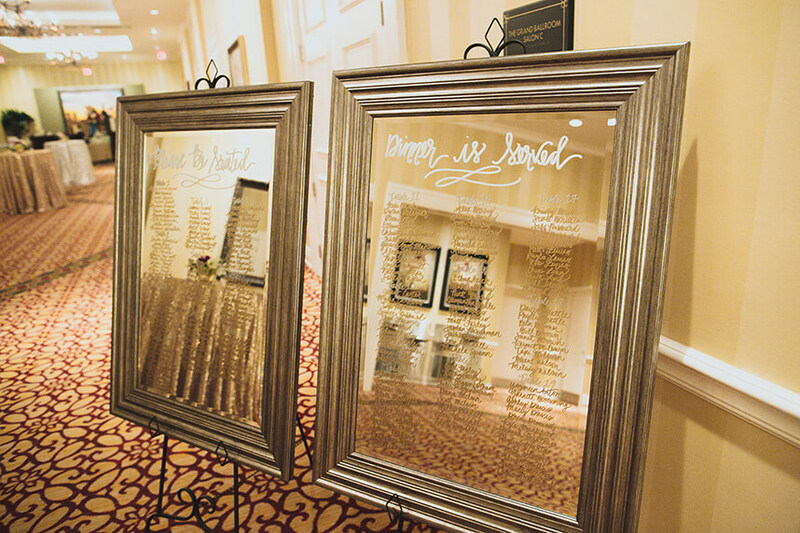 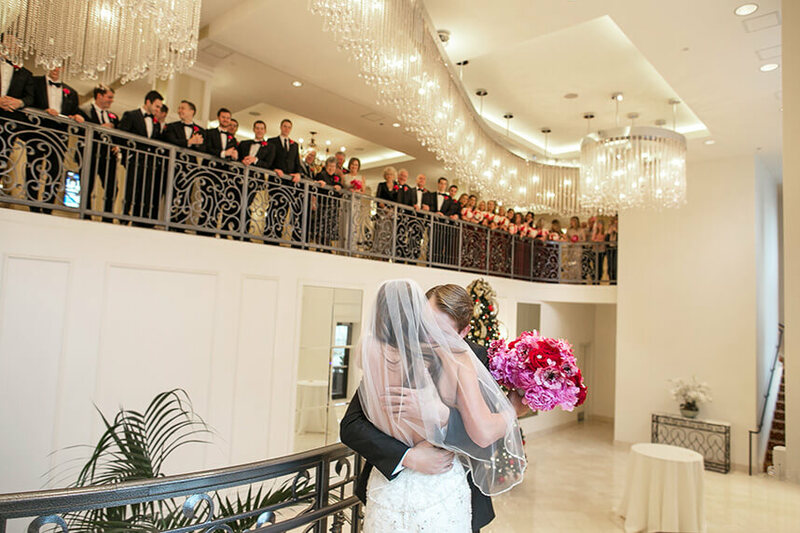 There’s just something about a luxe ballroom wedding that we will always love! 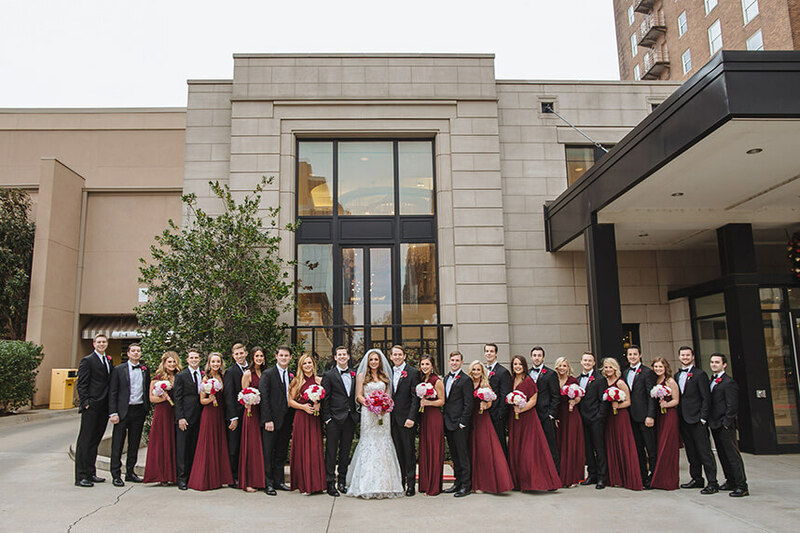 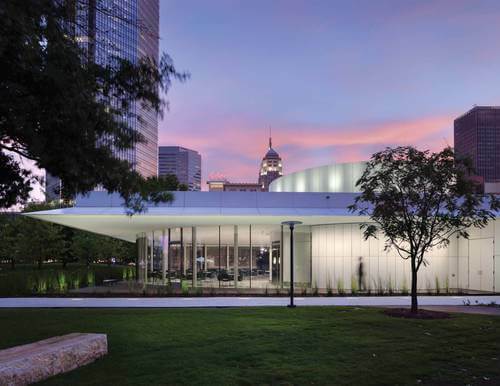 The Skirvin Hilton in downtown Oklahoma City offers an exceptional wedding space for this classic wedding style. 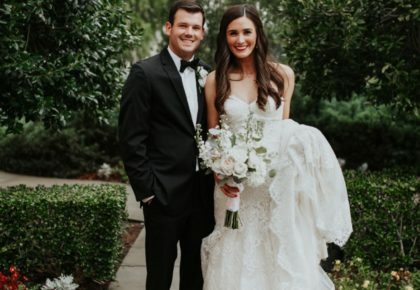 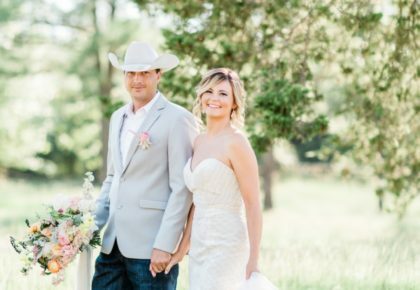 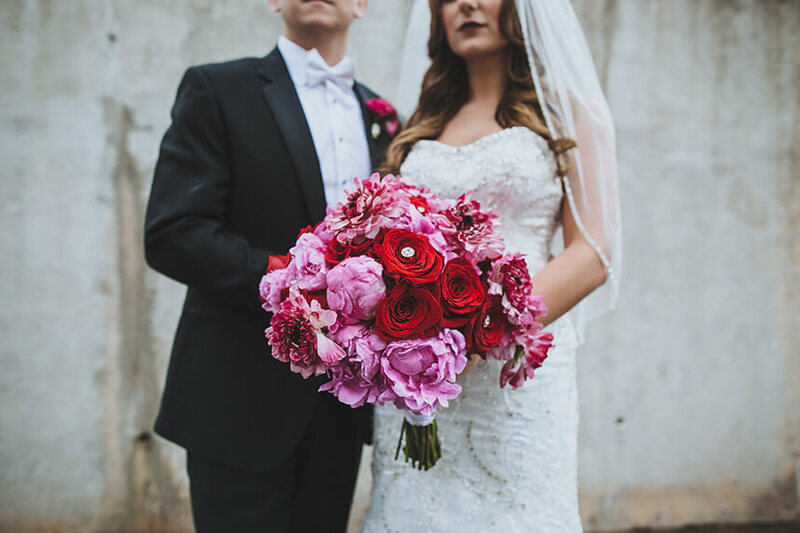 Ashtin and Cameron’s winter wedding planned by XO Events & Design is an ideal soiree to show off the 5-star hotel’s wedding capabilities. 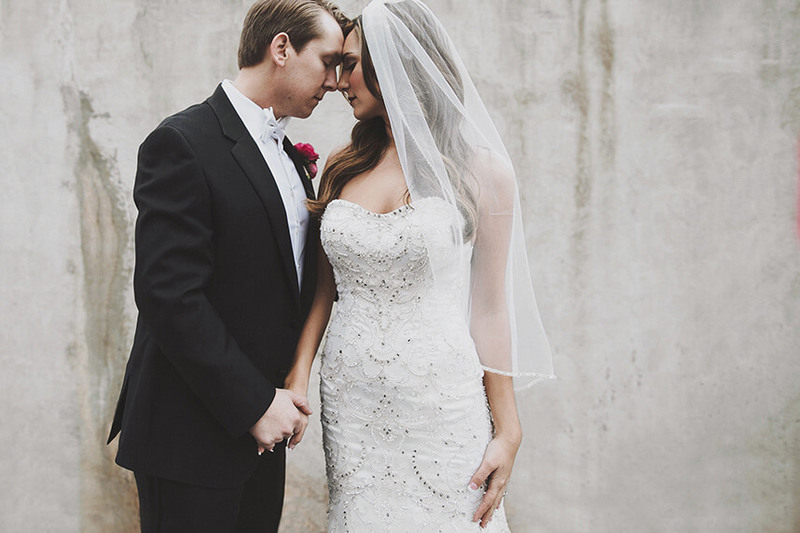 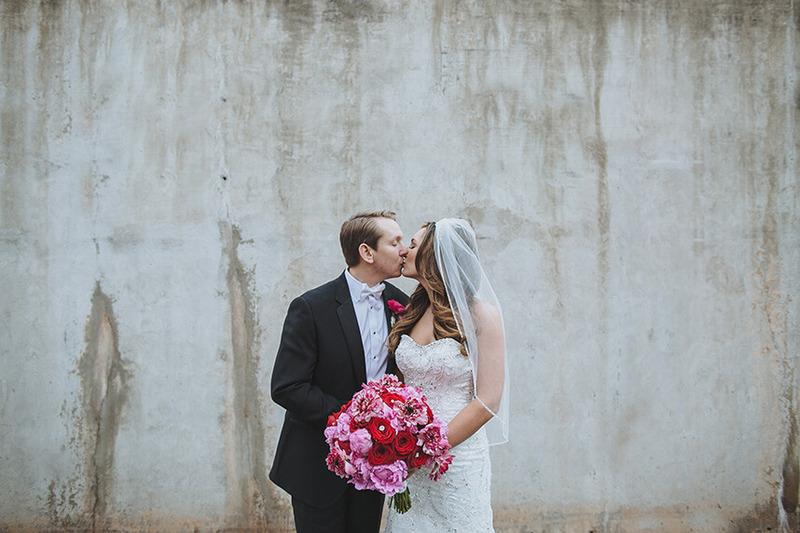 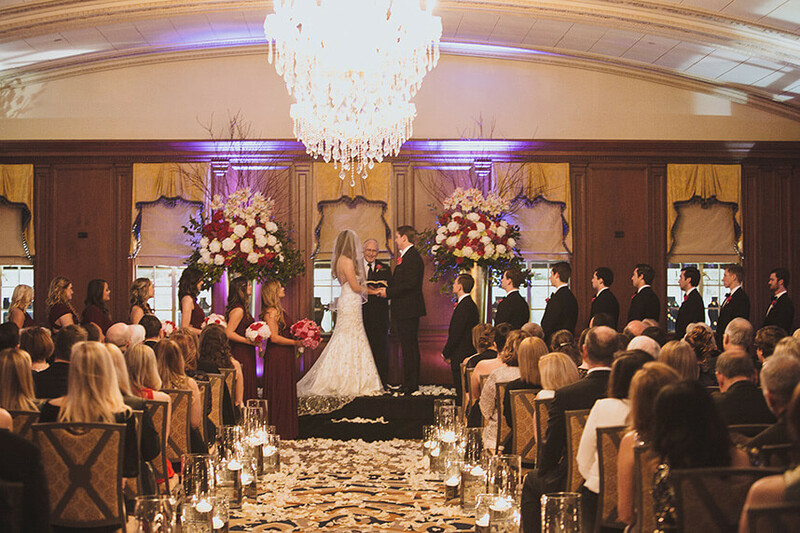 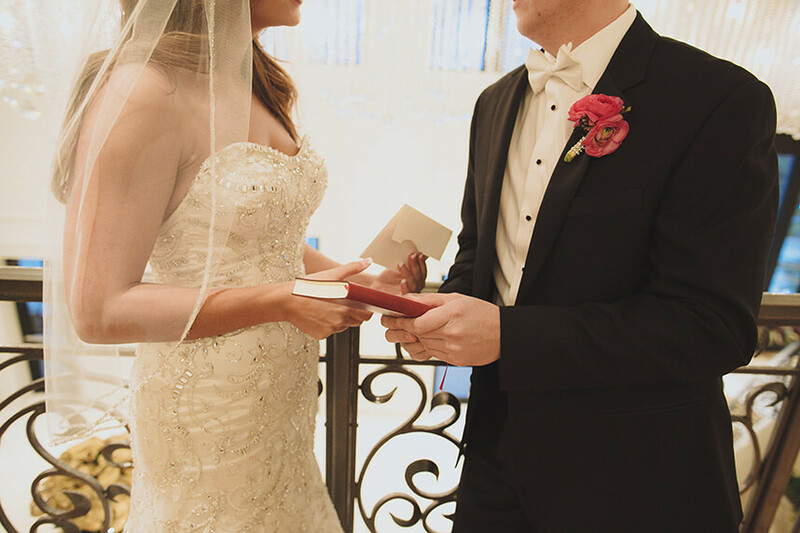 Every scene from their day shows grand backdrops, elegance, and the comforts of a day at The Skirvin. 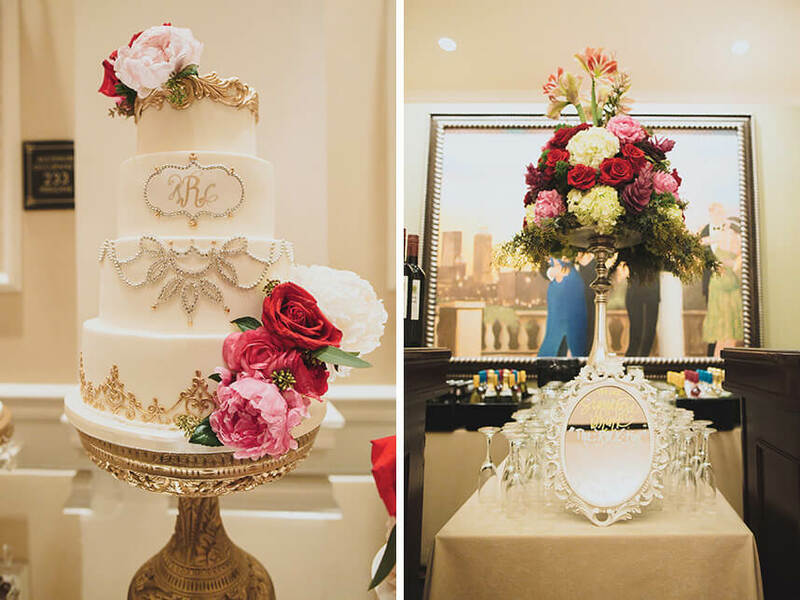 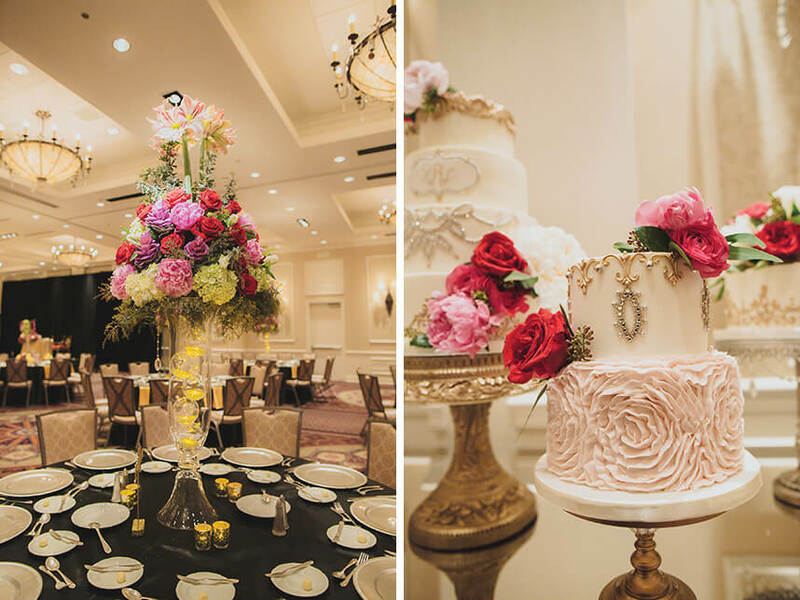 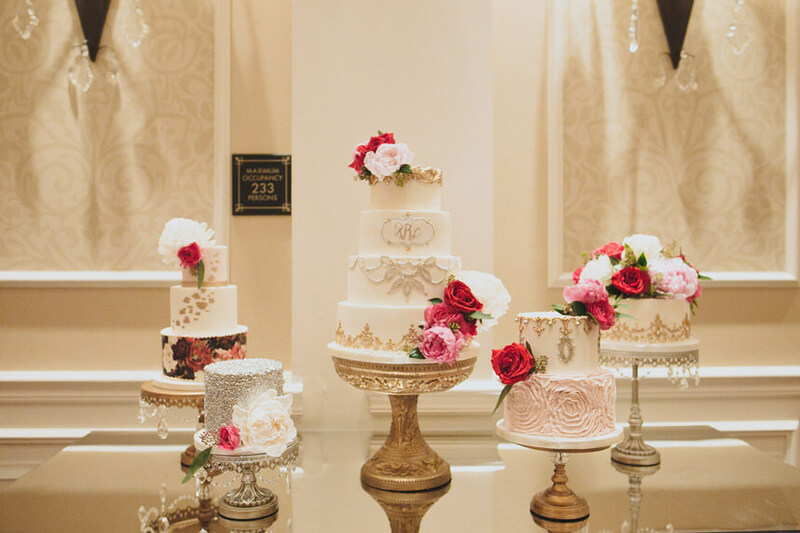 From the extravagance of the Grand Ballroom to the quaintness of the Continental Room and the colorful history of the Venetian Room, you’re bound to find the space(s) that would fit the wedding of your dreams! 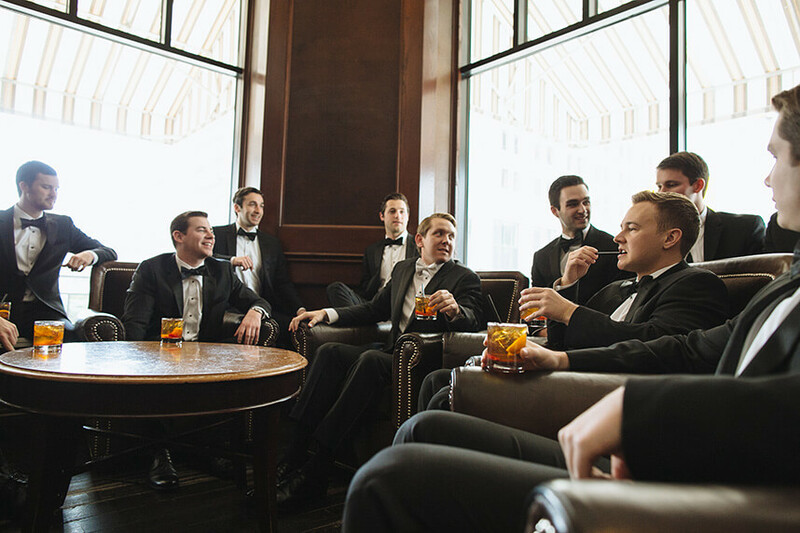 And we can’t help but love that the groomsmen spend some time down in the bar before the ceremony – not only a great way to relax before festivities kick off, but a great photo op too! 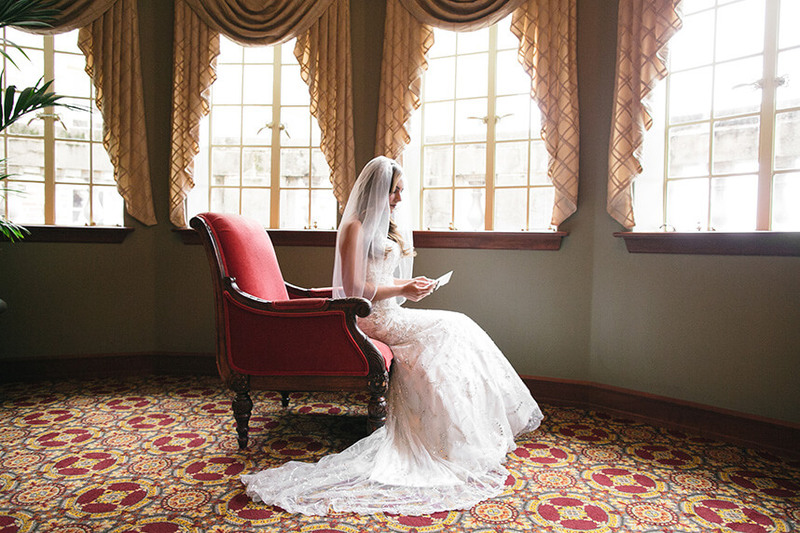 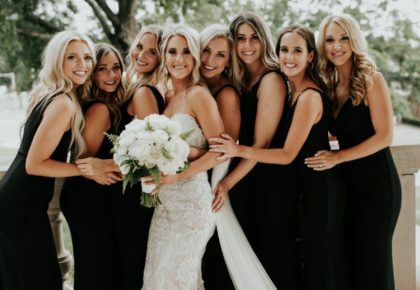 Enjoy perusing this glam wedding day and inquire with The Skirvin here to get a tour and book your event. 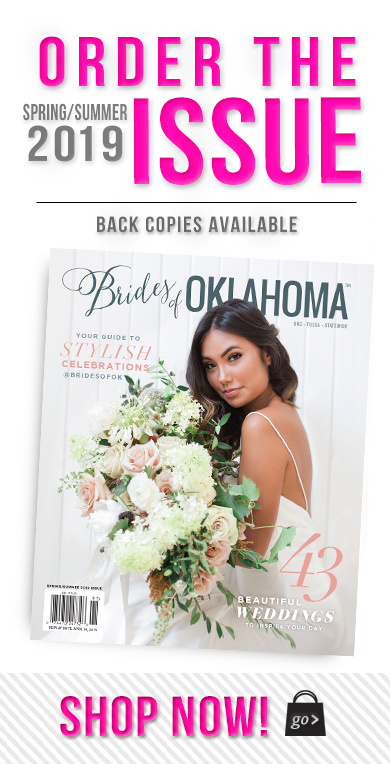 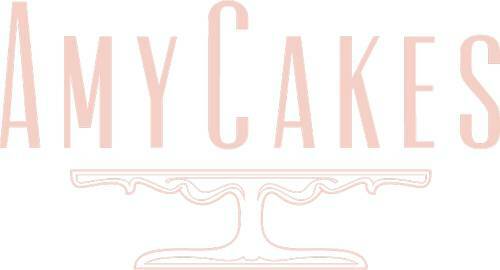 Happy planning!